recently I have re-discovered the joy of working with natural amber. This is a unique process, when creation of jewelry involves not only bead embroidery and beadweaving but also work with raw amber - cutting, polishing and etc. I have received a wonderful gift for Christmas - micro cutter and polisher from Dremel series, and I must admit I highly enjoy working with it. Working with raw amber material, has given a new level and perspective to my work. This new necklace - actually involves my work from cutting and polishing raw Baltic amber into designing and then accomplishing the whole idea of jewelry. 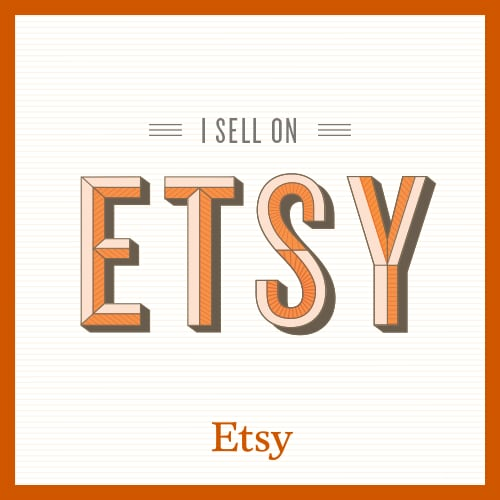 As always you can find my work available at my Etsy shop. Well, obviously it is winter time and snow, and everything related to it. But as all normal people I miss spring, sun and time when everything blossoms. After saying farewell to my soutache necklace La Prima Vera (just to arrive in time to it's new home before Christmas) I came to idea, to make the second necklace that resembles the same idea, just a bit different. La Prima Vera again just in new shape and form. As always you can find this necklace available at my Etsy shop. It has been a while since my last post. Not that I have not been working, just suppose not enough time to go through everything. What reminds me that a lot of works have been left unposted here. 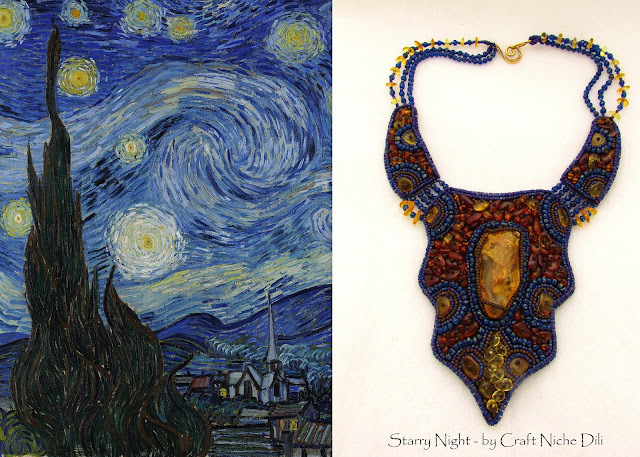 In any case new year had begun, so as my new works are already here and the first one for this year was inspired by the glamour of Baltic amber and my favorite painted Van Gog - Starry Night. Yes, because it is never enough of pendants. Few creations made combining bead embroidery and black brass bases, came into life and now wait for their new owners at my Etsy shop. 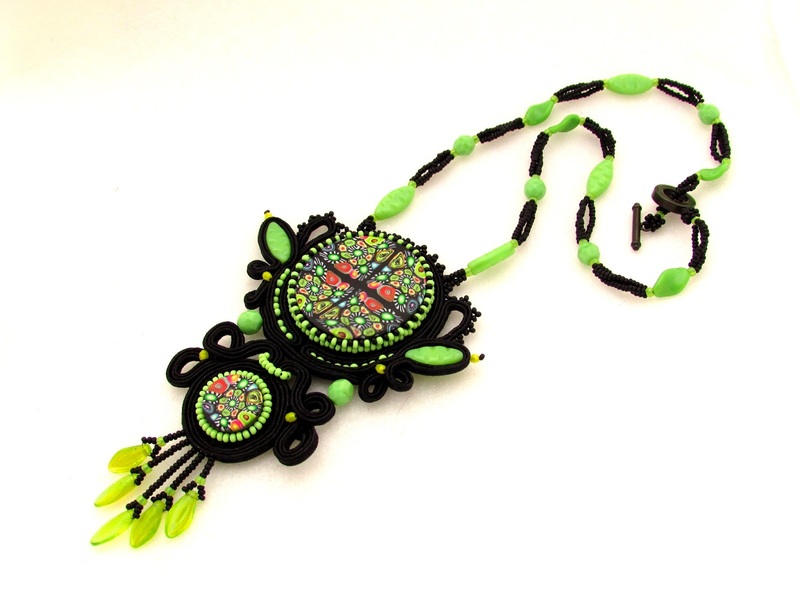 Recently I have tried to use black bases and combine them with my bead embroidery. The results were pretty interesting and not mentioning few pendants I have made few rings to my collection. Both of them have no name and are available on my Etsy shop. And here is a tribute to my new collar bib necklaces all made completely by me including the scheme tutorial. Played with all different Czech Preciosa beads that haven't used before - Tile, Chilli and Thorn. The results are available on my Etsy shop. There has been something that I have made back in October but due to the lack of time have not been able to share here. My new earring collection that is now available on my Etsy shop.